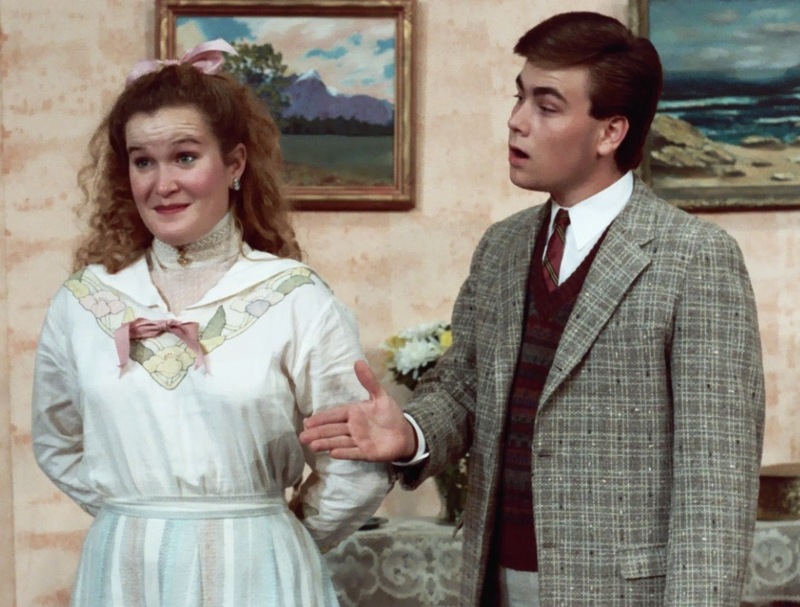 Juliette Hicks and Clint Higham in the 2nd Space production of MEET ME IN ST. LOUIS. Clint Higham was a Good Company performer from 1987 to 1991, appearing in such shows as Paint Your Wagon, Zorba,Oklahoma, West Side Story, Meet Me In St. Louis, Guys & Dolls, My One And Only and The Most Happy Fella. Clint was also a gifted Junior Company director and vocal coach during his tenure with us. Clint left Fresno to attend Belmont University and from there quickly progressed to a career with Morris Artists Management in Nashville, with whom he has worked for 18 years. Currently the president of Morris Artists, Clint oversees the careers of Louise Mandrell, Kenny Chesney, Martina McBride, Jake Owen, Blaine Larsen and Sam Hunt. Clint has been a very generous supporter of Good Company Players for years, sponsoring a number of shows. In the fall of 2011, the quality of our productions took a huge leap forward thanks to Clint’s incredible gift of a complete overhaul of lighting and sound equipment for our performance spaces Roger Rocka’s Dinner Theater and the 2nd Space Theatre. It is also due to Clint that Louise Mandrell will be appearing in GCP’s production of Calamity Jane in the summer of 2012. Thank you, Clint, for your extraordinary friendship and support.